POLL RESULTS: Do you contract with a business for snow removal? Or is it a DIY thing? Milton Neighbors were gifted with a plethora of the white stuff from the sky last weekend. We took a poll of what their plans were for dealing with it – to prep in advance and book a snow removal service, or wing it/shovel it/DYI it? Do you contract with a business for snow removal? Miltonscene.com online polls are not intended to be a scientific sample of local opinion. 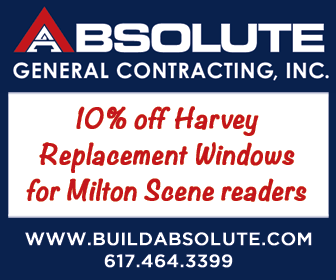 Instead, they are a way for readers to share their views on the news with the Milton Scene and Milton Neighbors. Respondents are not randomly selected, but select themselves to vote on a specific question or set of questions. In addition, while Miltonscene.com online polls are designed to allow only one vote per user, technically savvy users may find ways around this limitation. For these reasons, the polls are not presented as scientific surveys or as representative of the opinion of the general population of our readership areas, region or nation. 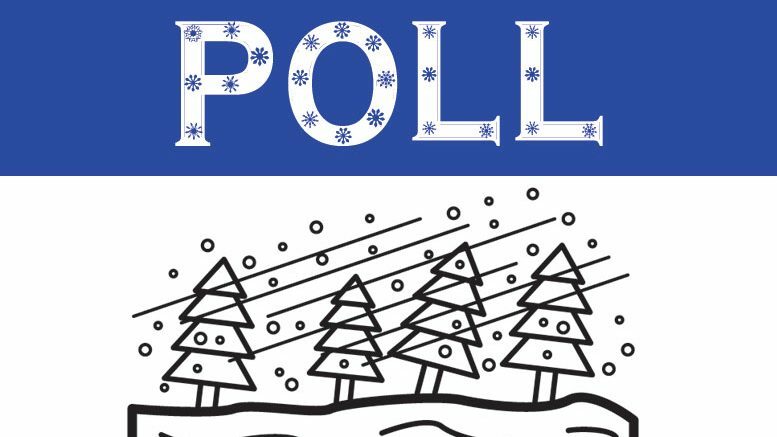 Be the first to comment on "POLL RESULTS: Do you contract with a business for snow removal? Or is it a DIY thing?"